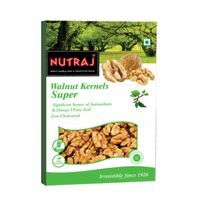 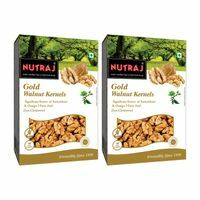 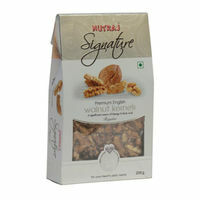 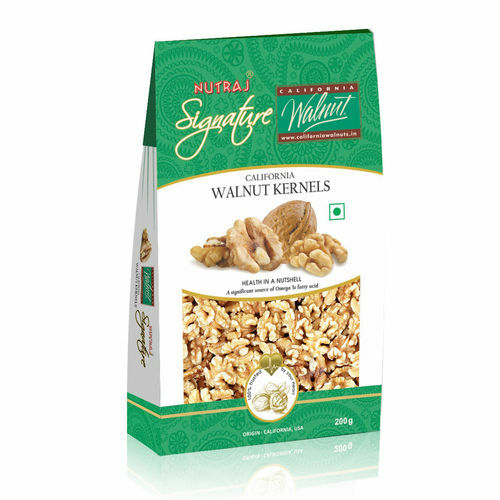 Walnuts are a good source of Omega 3s fatty acids which helps reduce the risk of heart disease, stroke, diabetes and cancer. 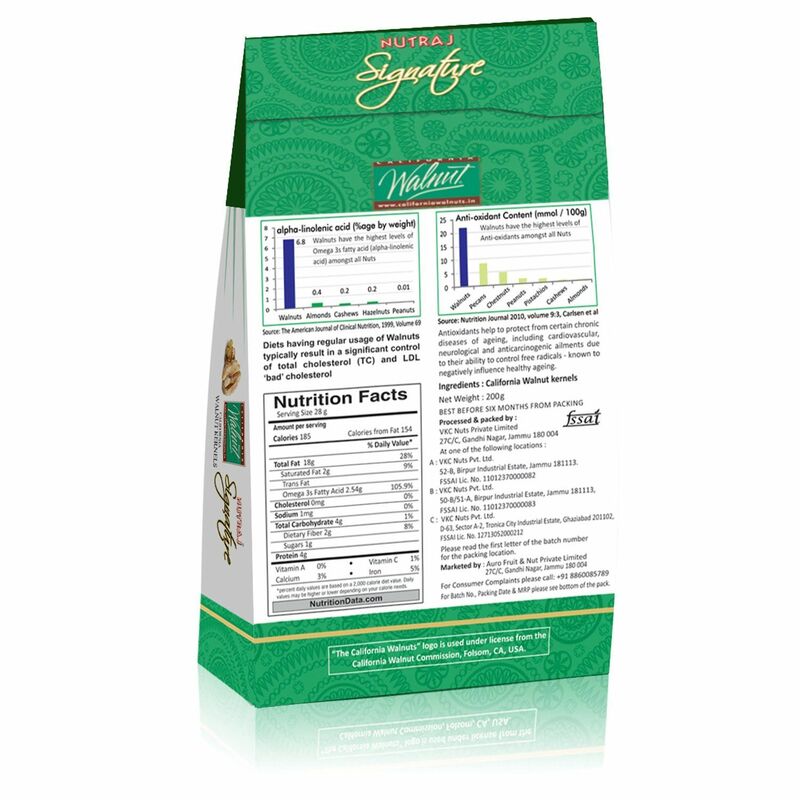 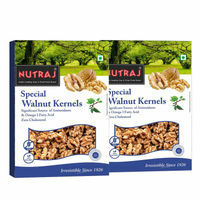 Free from cholesterol, they have good amounts of dietary fiber and protein. 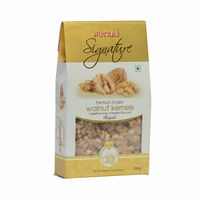 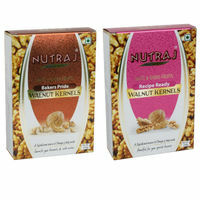 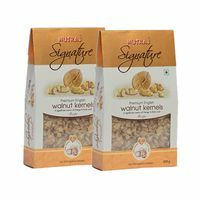 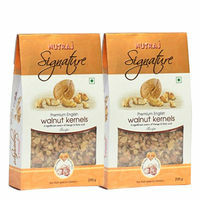 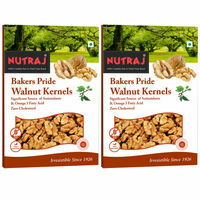 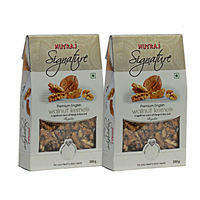 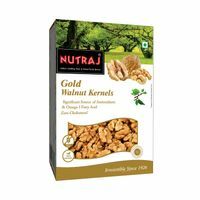 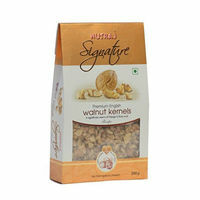 Top quality Extra Light Colored half kernels of American walnuts. 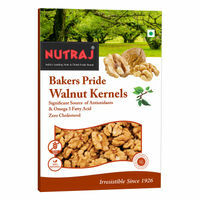 Disclaimer: While we take complete care to provide Vacuum packing to the customer. 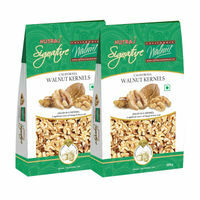 However some vacuum may lost in transit. 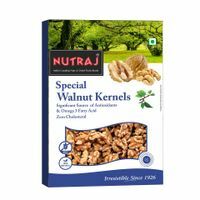 This doesn't affect the quality of the product.